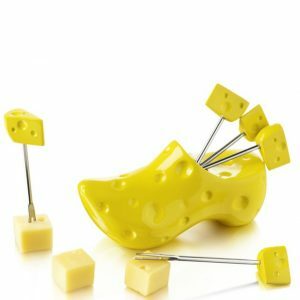 Dutch style knife mini is the ideal knife for your cheese board. 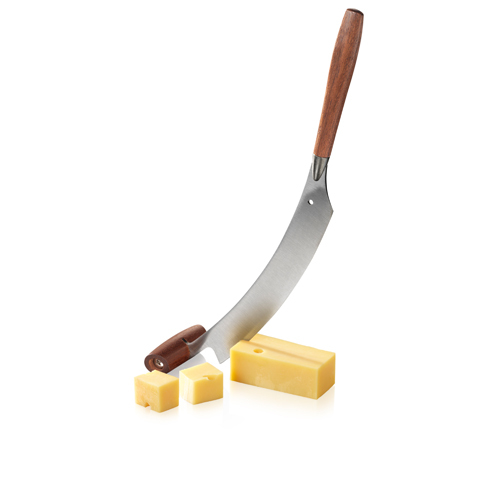 Cut blocks of cheese like a true Dutch cheese professional with this special cheese knife. 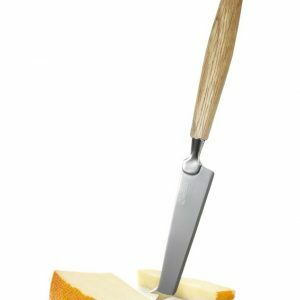 The mini Dutch cheese knife takes its design from the authentic, professional Dutch cheese knife, also known as a mezzaluna. 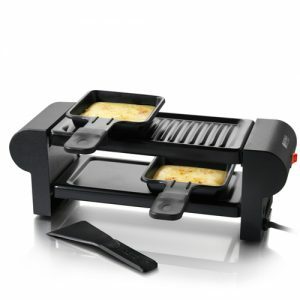 The curved shape makes cutting cheese very easy; you simply rock your way through the cheese. What’s more, it’s a safe, thanks to the two handles that allow you to hold it with both hands while cutting. 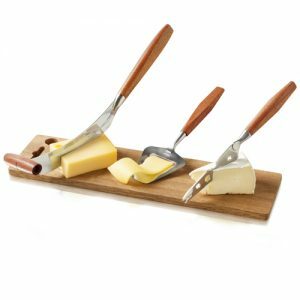 Add authentic taste and style to your kitchen with the mini Dutch cheese cutter. Because of the wooden handles, we recommend you clean it with hot, soapy water and not in the dishwasher.